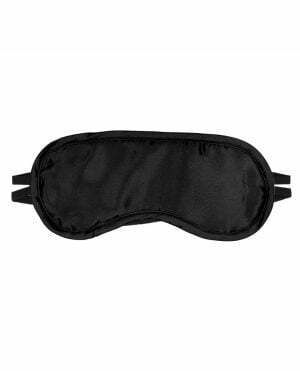 CalEx Entice Blackout Eyemask. Designed for a "total blackout" experience. 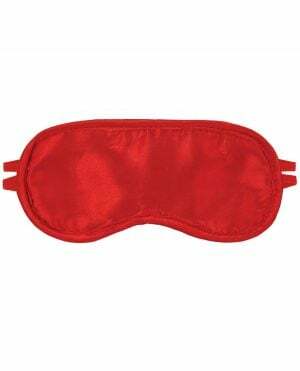 Double padded, double stitched designer eye mask. Soft and plushy on one side with premium quality faux leather on the other. Designer accents. 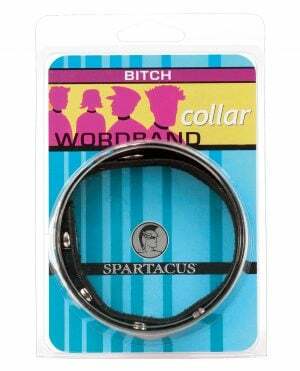 Elastic strap stretches to fit. Phthalate-Free PVC (mask) Polyester (lining, elastic). 8.5" x 3.25"/21.5cm x 8.25cm.